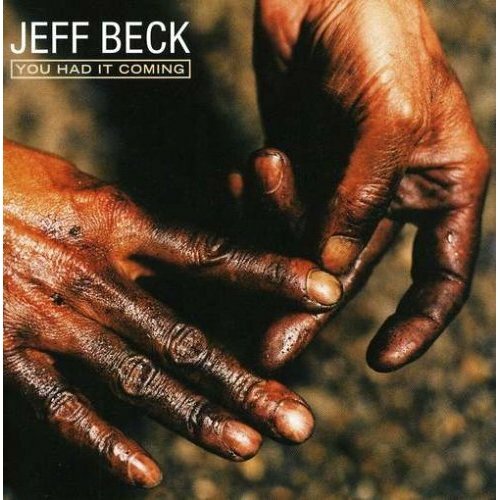 After accidentally chopping off his left hand index finger tip in a kitchen mishap last fall, Jeff Beck has upped his insurance from £700,000 per hand to £700,000 per finger. Beck was apparently slicing carrots for a stew at his home in Surrey when the incident happened. "We had these massively long carrots," he says. "For some stupid reason, I started slicing them lengthwise. I got a bit lazy, and I put full force on the carrot, and it slipped over. Next thing I know, I'm on my knees, going, 'Oh, dear, that's the end of me.' Or words to that effect." Although surgeons managed to successfully sew back the fingertip, Jeff still had to finish recording and go on the road to promote his new album Emotion and Commotion. But injury be damned -- knowing Jeff Beck, he'll still be pulling out some pretty ethereal sounds out of his signature Stratocaster on his tour. Oh my £700,000 per finger....£7,000,000 pair of hands!